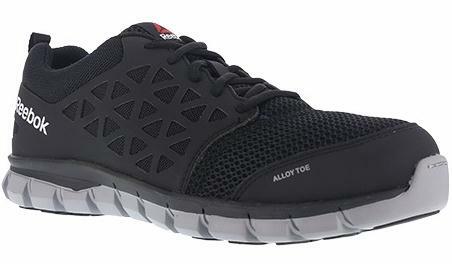 Extremely Lightweight and Flexible Reebok Work RB4041 Sublite Cushion Work Alloy Toe Athletic Oxford with Electrical Hazard Protection and MemoryTech Massage Cushion Footbed. Meets ASTM F2413 Safety Standards. Sublite Cushion Work achieves maximum lightness and flexibility in a work shoe. With deep flex grooves, the SubLite foam midsole reduces weight and allows for greater range of motion. 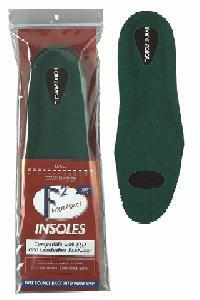 Rubber pads provide traction at heel strike and forefoot takeoff while minimizing weight. Mesh uppers allow for ultimate breathability and moisture transfer for all day cooling comfort. A MemoryTech Massage footbed adapts to the unique contours of your foot. 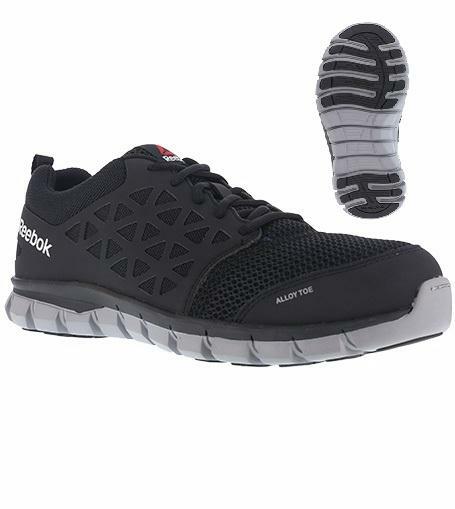 Fit Assistant: When ordering, we sudgest ordering half size larger than your normal shoe size.